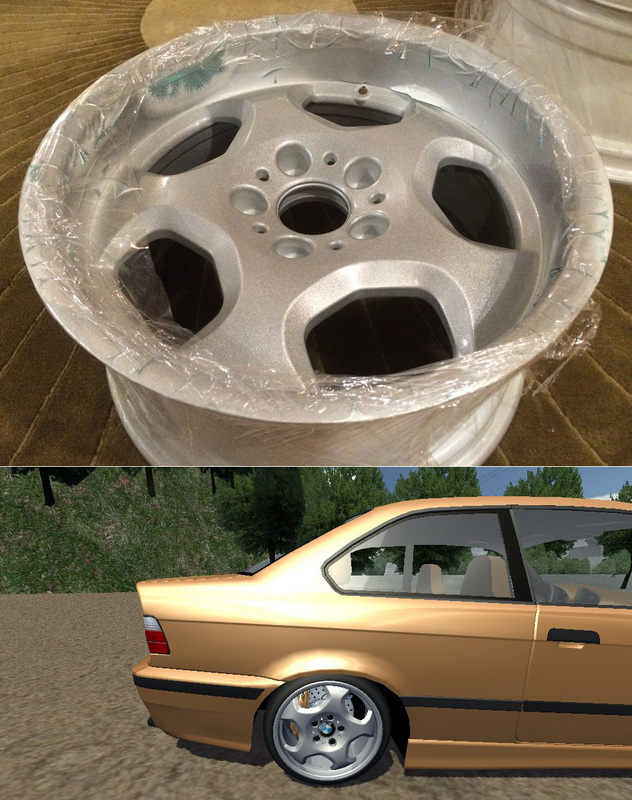 Virtual Stance Works - Forums - Looking for BMW Style 23 "M Contour II" Rims Download Link!!! Forums / Grand Theft Auto / GTA Mod Search / Looking for BMW Style 23 "M Contour II" Rims Download Link!!! My new rims for a E39! Need polishing tho. Does anyone have a download for these 3D rims?